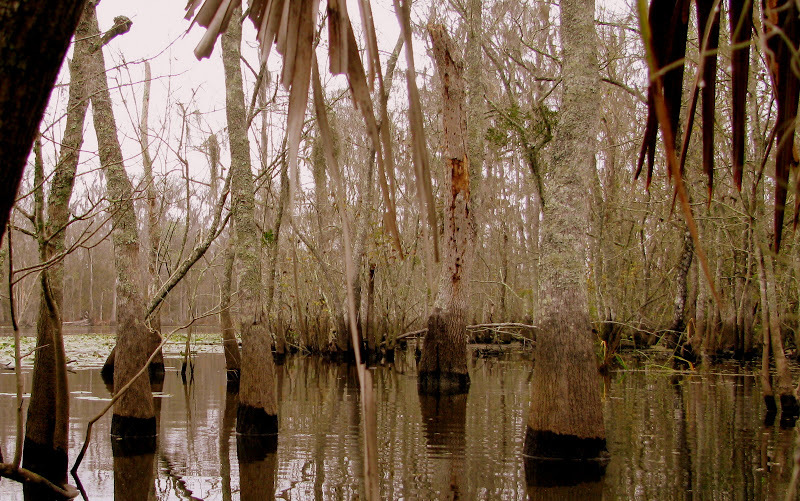 Despite all common appearances, we are anything but your typical swamp tour. Our mission is focused on educating people on the importance and impact of the Louisiana wetlands, and the devastation that’s caused by the everyday dredging and mining taking place on the Louisiana coast. After taking our tours, you’ll see why the wetlands are worth fighting for, and why their loss will be destructive to the residents of Southeast Louisiana, the safety of New Orleans, and the economy nationwide. You’ll start in New Orleans with an in-depth audio-visual education on the history of this problem and the proposed cures from our staff of award-winning experts. Then come with us for a first-hand experience into the beauty and peril of the largest wetlands ecosystems left in the lower 48 states. We’ll take you by kayak, motor boat, and foot to up-close experiences few get the chance to see. You’ll cruise barrier islands surrounded by schools of dolphins. You’ll visit mangrove rookeries hosting thousands of nesting pelicans, herons, egrets, and roseate spoonbills. 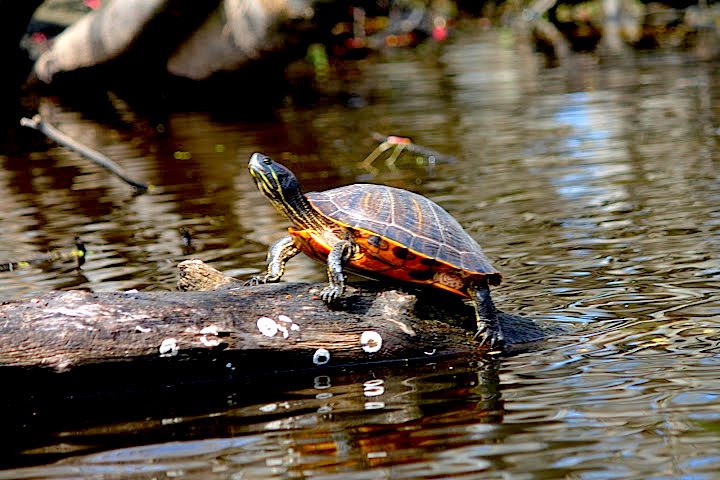 You’ll paddle quietly through cypress swamps guarded by alligators, turtles, owls, and eagles. But you’ll also see the damage caused by the nation’s neglect and poor stewardship. You’ll visit sites where unwise development has left behind dying deltas — graveyards not only for fish and wildlife but entire communities that have been replaced by open water. Visitors who have taken the journey with us say it’s an experience they will never forget. That’s what Lost Lands Tours is all about. It’s out there, lapping at our feet, a hand’s-breath away. Magnificent and perhaps doomed, a siren calling with a melody that most of us fail to hear. 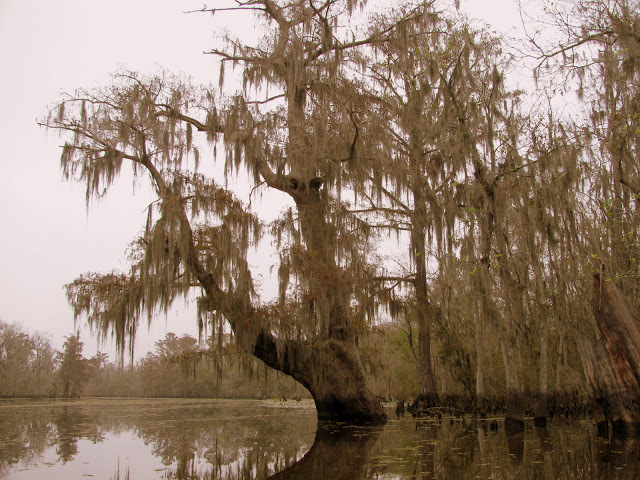 Louisiana’s still-massive cypress and tupelo forests, meandering bayous and sprawling wetlands, which once laced the city itself, are dwindling at an alarming rate. This integral part of the local landscape sits literally at our doorstep, yet remains lamentably off the radar for many whose lives and futures depend on it. 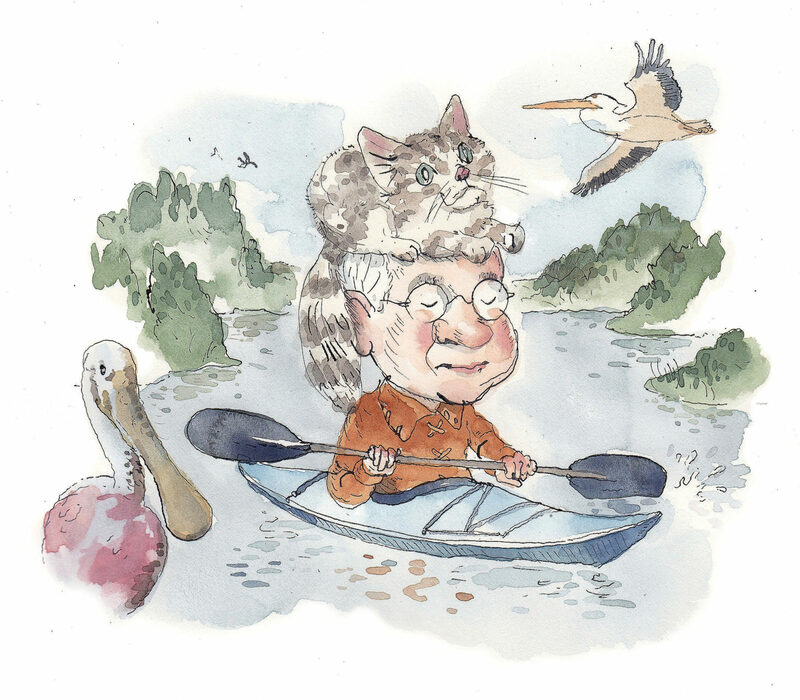 Bob Marshall has been an outdoors writer for The Times-Picayune for decades. 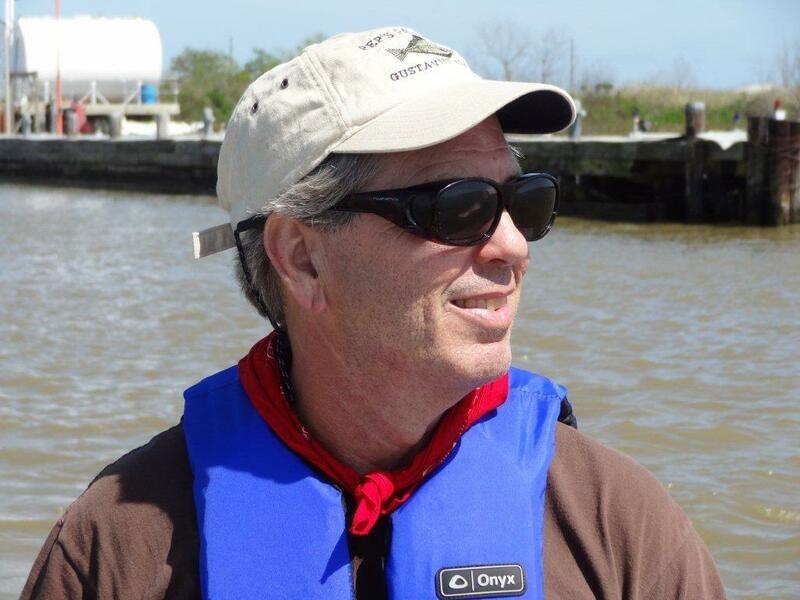 He knows Louisiana’s coast and waterways better than just about anyone. It was great news to hear Marshall and his wife, Marie, started a company called “Lost Land Tours.” It’s a tour company and so much more. 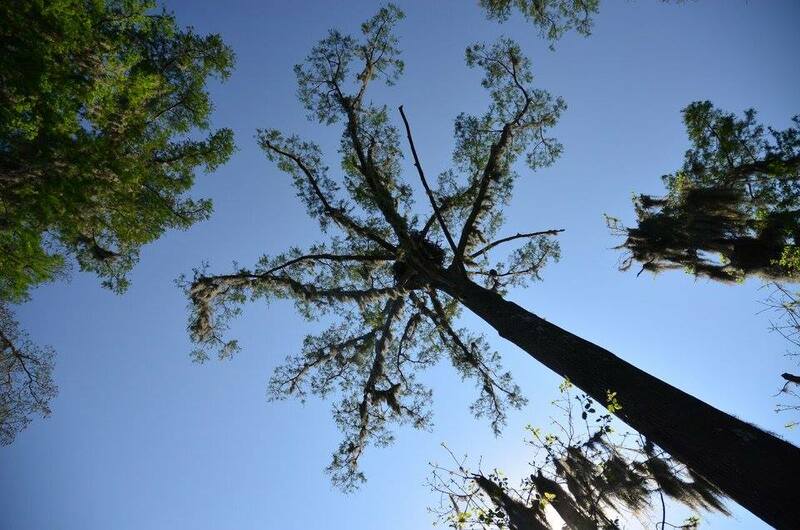 Louisiana Lost Lands Environmental Tours L3C offers a unique take on the traditional swamp tour. 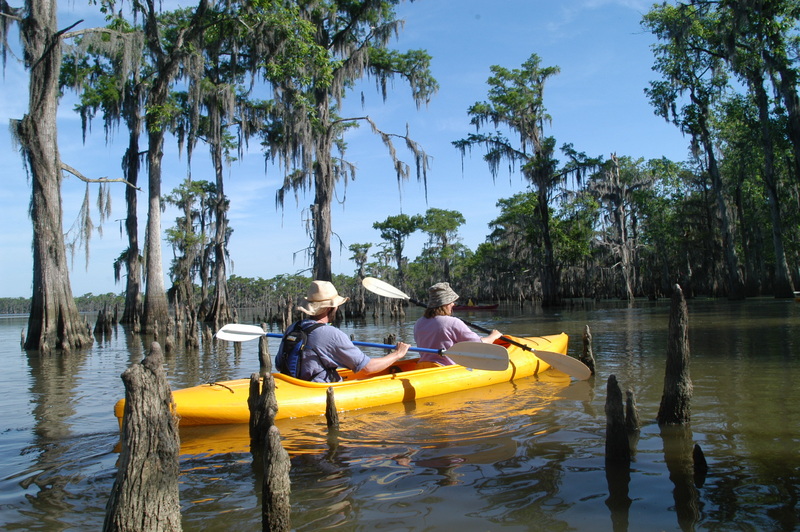 Winding through the wetlands, this tour showcases the beauty of the area’s natural ecosystems. 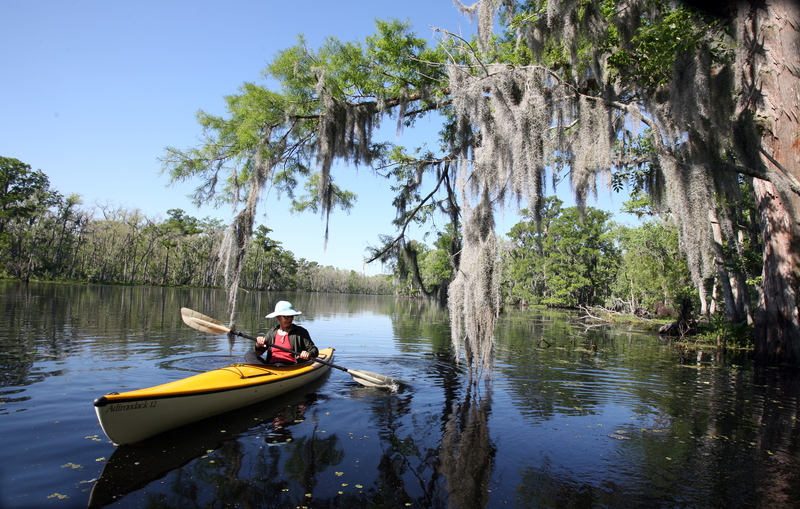 While experiencing a different side of Louisiana via kayak, motorboat and even on foot, visitors gain a deeper understanding of local environmental concerns. What’s the best way to kick off 2017 in Louisiana? 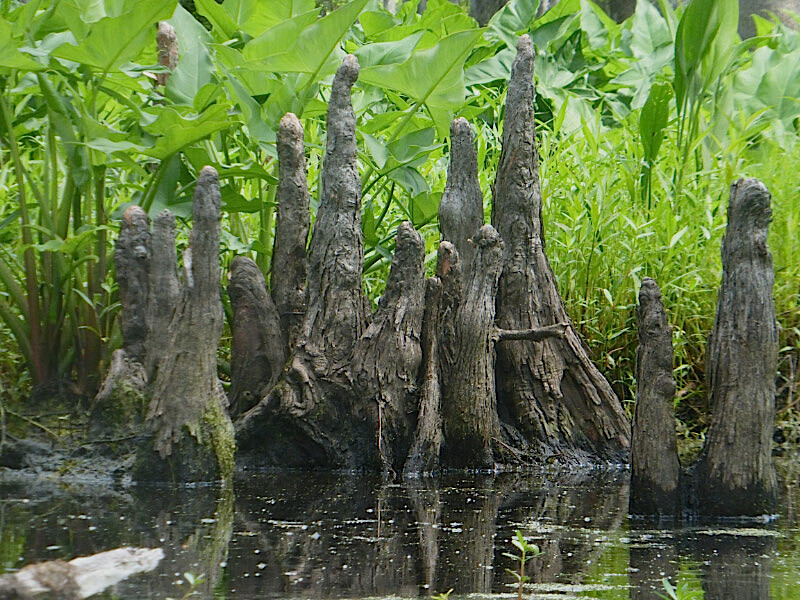 How about a dynamic wetlands tour to uncover the amazing and vibrant ecosystems of Louisiana swamps? This unique tour company is dedicated to showcasing the beauty of Louisiana’s wetlands while educating visitors at the same time -– it’s awesome! We had come today for the experience, to immerse ourselves in the simple beauty of this magical scenery. What we found was an education into an environment stripped to its core and left shattered by the man-made levees, canals and pipelines bisecting its integrity. It’s an uphill battle; yet Lost Lands is up for the challenge, fighting to win one kayaker at a time. Finally, we want to give a shout out to Louisiana Lost Lands Tours. These guys eschew the usual airboat and Ragin’ Cajun clichés for an intimate kayak trek into the local marshscape. Motorboat tours are offered as well, but we cannot recommend the paddling adventures highly enough; you will not only see local flora and fauna, but come to appreciate it at a face to face, heart deep level. Louisiana Lost Lands Environmental Tours has a mission focused on educating our customer on the importance and impact of the Louisiana Wetlands, and the devastation that’s caused by the everyday dredging and mining taking place on the Louisiana Coast. Sometime around the mid-sixties, people who’d thrived for generations by catching, selling, and eating wildlife along the Louisiana coast started noticing that water formerly wrist deep was up to their elbows. A sea change, so to speak, was under way. The only thing I can say for it is, it led us to our cat, Jimmy. Nine writers from Richard Goodman’s University of New Orleans MFA program kayaked Shell Bank Bayou in SE Louisiana to Lake Maurepas. Often, the tangled vegetation made it hard going. But they all made it to the lake — and back — in good spirits and undaunted. Here are their reflections.